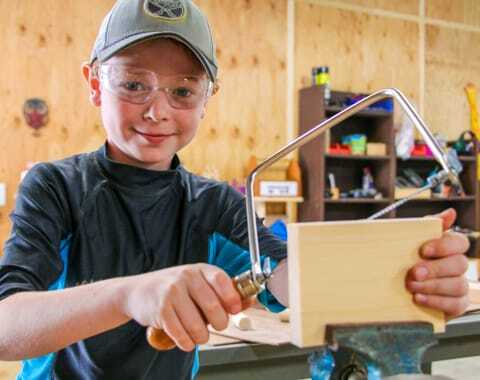 Camp Ramah in the Berkshires is a vibrant summer camp community, where children grow in a beautiful and safe setting, surrounded by life-long friends and nurtured by spirited role models. From sports to the arts, swimming to outdoor adventure, camp is infused with the best of the traditions and values of Conservative Judaism: love of mitzvoth, Hebrew language, and the land and people of Israel; commitment to inclusion and Tikun Olam; and the joy of learning and prayer. 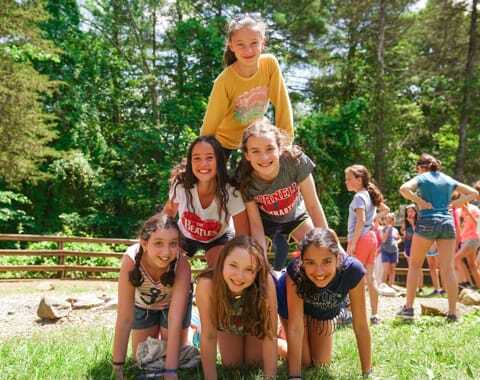 Ramah is a transformative Jewish experience for its campers, staff, families, and the communities of the New York metropolitan area — a place where Judaism is lived, Shabbat is cherished, and every moment is elevated.